Bajaj Auto Limited, an Indian two-wheeler and three-wheeler manufacturing company based in Pune will soon launch multiple motorcycles in 2015. Reports state that Bajaj, world’s third-largest manufacturer of motorcycles and the second-largest in India, is going to launch an array of motorcycles in 2015, of which two are planned before March 2015. 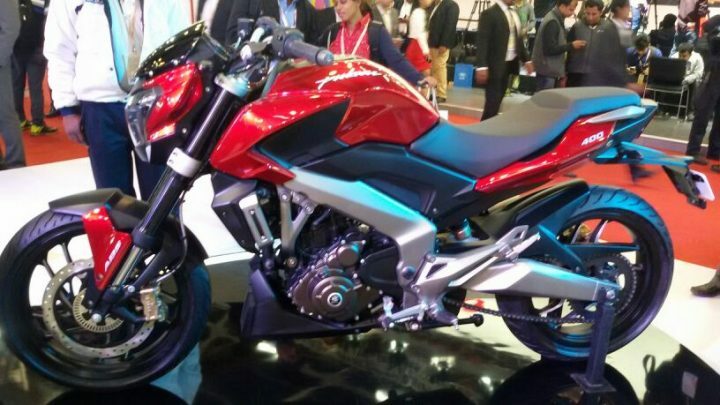 There are speculations that Pulsar 200 SS fully faired sports bike and the Pulsar 150 NS will most likely be the first ones to be launched in the series of new models of 2015 Bajaj Plusar. The manufacturer will also launch motorcycles from Platina and Discover series- the entry level Platina 100 and Discover 125 cc segment variant. 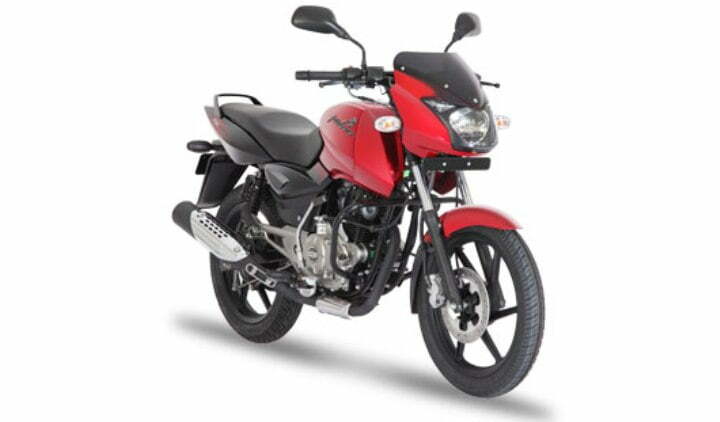 Platina 100 will compete with the Hero HF Dawn, TVS Max 4R and Yamaha YBR 110. All these upcoming models with there excellent specifications and features are expected to provide a wonderful and ultimate experience to bike riders. Bike launches are always exciting for bike lovers. Thus, at the end of 2014, Bajaj comes with a great news for the bike enthusiasts with its upcoming back-to-back motorcycle launch in 2015. Let’s hope that the new motorcycles launches will help the manufacturer to build its market share.